john4jack (Corvallis, Oregon, United States) on 25 November 2013 in Architecture and Portfolio. Lovely stream of light and shadows!! I'm half believing this is a sandcastle . . . Stunning ! I love the brightness and the treatment ! 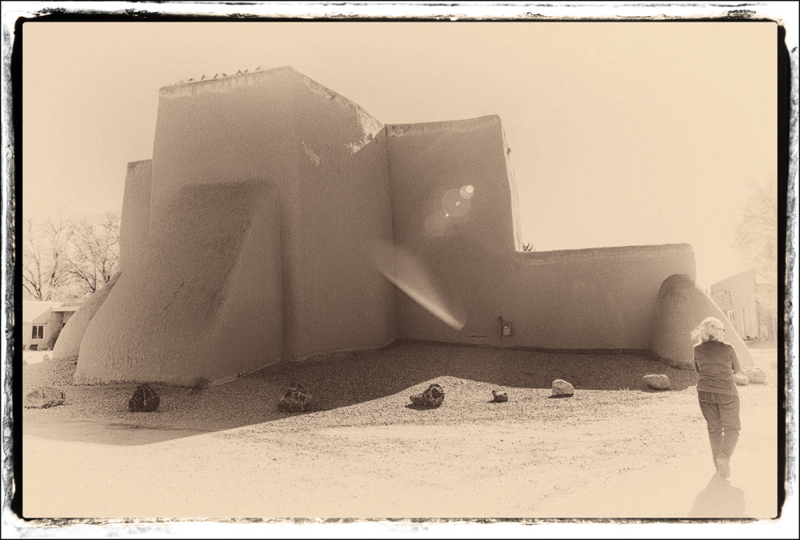 Superb capture of this old mission church - monochrome suits it perfectly! Good solution for this strong backlight. You never cease to impress. Great work!!! A fine image of this place with excellent processing and framing to come up with this superb image. enchanting "antique" look at this phenomenal church ! Intriguing geometric shapes captured in this landscape!! Yes, that's quite the old church.